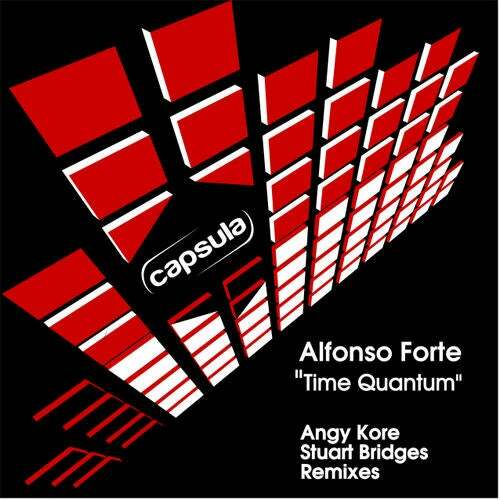 Amazing release by Alfonso Forte with his fresh techno funky style ,incl. 2 massive remixes from Angy Kore (Italo Business) and Suart Bridge (Kult)! Spacer Woman - Third Millennium E.P.